Today’s world is an advertiser’s dream with more and more money being ploughed into advertising and promotion. This is the age of the market leaders, all vying for our attention. The very reason these retail giants are remembered today is for the WAY they market themselves. We as consumers are reminded of the aesthetics, morals, and values of these companies every time their brand is spewed out of the television. So what can an independent retailer do to compete? From the moment a customer steps foot through your doors they should be visually impacted with subconscious symbolism inviting them to spend their hard earned cash. In most stores you will find that the key brands and most profitable items will be placed in the rack directly in your eyes path and less profitable items are shelved lower down. This ensures that the consumer will be more likely pick the more profitable product. Ok, how does this translate over to the Tobacco Retailer? 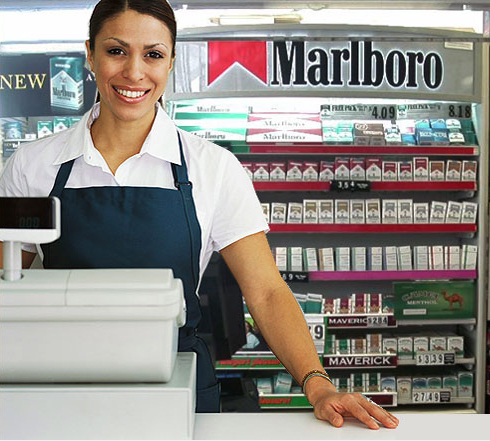 Well, in some of our previous blog posts we have already established the importance of effective POS tobacco fixtures and cigarette displays. So, again, we reiterate the importance of attractive and strategically placed cigarette displays and advertising, as well as placing key brands in strategic locations. Keep in mind the “Eye Level is Buy Level” principle. Essentially, it may be said that “Image Works” when it comes to Tobacco Merchandising Displays. With the exception of the Overhead and Under Counter Displays, all of the tobacco and cigarette displays accommodate cigarette packs, OTP, smokeless, e-cigarettes, cigars, snuff, snus, etc. Also, we offer custom tobacco and cigarette displays in both wood displays and metal frame displays. Common configurations and client set photos are available on our website. Visit TheCstoreEstore.com to view a full range of tobacco fixtures and cigarette displays. With the exception of custom units, all pricing is disclosed on our website and online ordering is very simple. 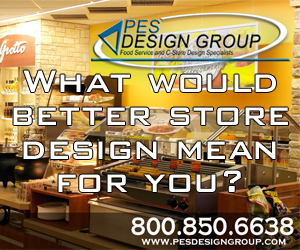 Call us and we’ll provide you with immediate pricing for all custom units. We are waiting to serve you!